A slew of celebrities flew down from over the country to add razzmatazz to the fashion week proceedings at Lotus Makeup India Fashion Week Autumn-Winter 2019 (LMIFWAW19). 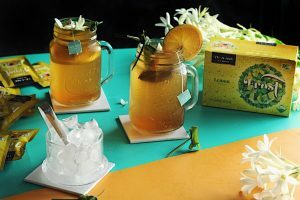 With 25 runway shows and over 100 designers exhibiting, TE-A-ME Teas decided to bring flavor-filled warmth to the glamorous evenings at #LMIFWAW19.? 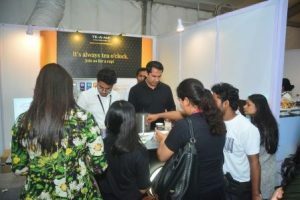 While the show lit up with bedazzling line of designs, models, celebrities and dignitaries, TE-A-ME Teas too had been in full swing with busy Kiosks set up at main exhibition area, Media Lounge and Model Lounge. Engaging with the array of this elite footfall, TE-A-ME has been loved, appreciated and praised for all our range of products. 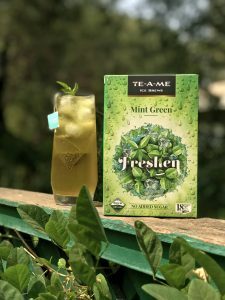 Most popular were Kashmiri Kahwa Green Tea and Masala Tea; and in cold brew, Lychee and Wild Berry. 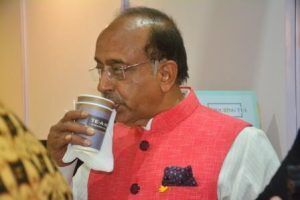 We had the honour and privilege to have hosted Mr?Vijay Goel (Minister of State for Parliamentary Affairs and Statistic & Implementation, NDA), at our Kiosk. 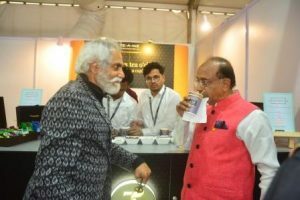 It was humbling that our range of Teas were appreciated by the dignitary; including the FDCI President Mr. Sunil Sethi. 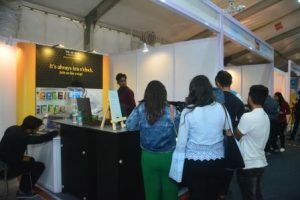 Sustainability was a recurrent theme during shows of the LMIFWAW19. FDCI directors and leading designers took a pledge with Nobel laureate Kailash Satyarthi against the use of child labour in the fashion industry. 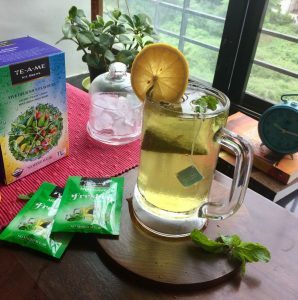 Use of pet-bottle yarn fabrics, hand-woven fabrics, natural, pure yarns, khadi and sustainable eco friendly fabrics in the show; all resonate with the ethos of TE-A-ME that opt for all natural, healthy and hand picked ingredients with staple free, environment friendly tea bags! With multicultural and multiethnic themes from Middle East and Indonesia, from Sarees to Jackets, #LMIFWAW19 offered the variety that reflected unity in diversity. 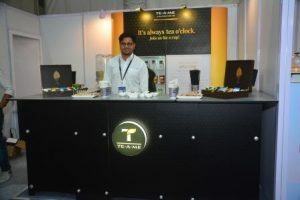 Interesting to note, our TE-A-ME teams from Kolkata and Delhi present at the event for all 6 days, not only bring the unity in diversity in our Teas but also experience unity in diversity in our Teams! 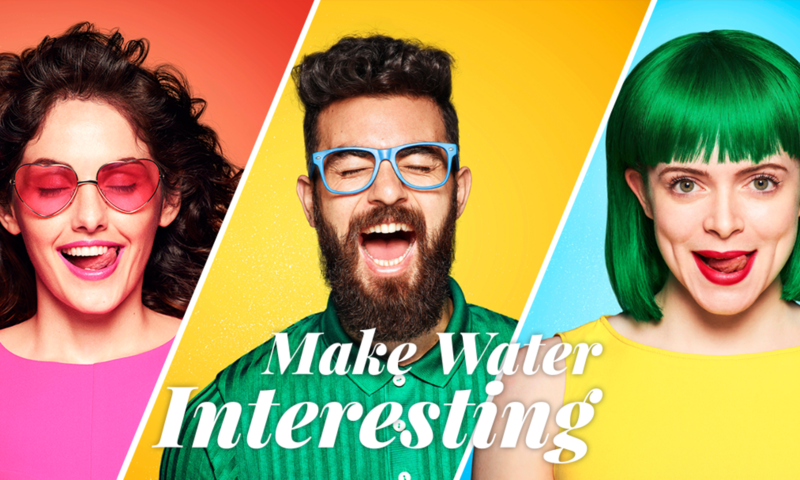 With an experience this enriching, we look forward to have the same for many more years to come! Interesting to note, there are several different types of chamomile flowers, like Roman Chamomile, German Chamomile, Moroccan chamomile, Yellow chamomile, Wild chamomile, Egyptian chamomile. Teas, however, are prepared only from Roman, German and Egyptian lot. 1. Roman Chamomile: A perennial herb native to western Europe, distinguished from others by its thick grey green leaves. This type is traditionally used to treat gastrointestinal disorders like nausea, diarrhea, constipation, bloating, vomiting, gas. Like most chamomiles, it also helps relieve inflammation of skin. Used Tea bags of this variety can double up for perfect under eye soothing pack or dabbed onto skin for local skin irritability, itchiness, rashes or redness. 2. 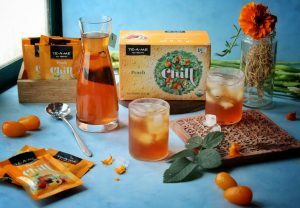 German Chamomile: ?It comes from Europe, Western Asia and can be found in temperate North America and Australia. Oil of this variety is credited for its anti-inflammatory, sedative, antispasmodic, and anti-oxidant properties. The stem of this chamomile is smoother as compared to Roman chamomile herb. 3. Egyptian chamomile: Native to the lush valley along the Nile River in Egypt, this variety of chamomile produced is considered to be the highest-grade, best chamomile in the world! 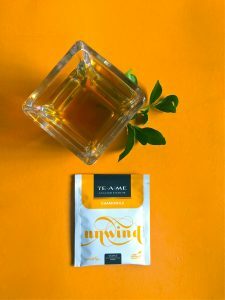 The tea made from Egyptian chamomile herb has a warm, earthy flavor with a pleasant fruity aroma. Egyptian chamomile tea is deep-yellow in color and has a sweet, floral taste. 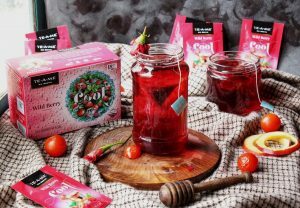 The calming, soothing, refreshing infusion from this variety is best to put you to a sound, relaxing sleep! Chamomile in TE-A-ME Teas is invariably sourced the best ? Egyptian Chamomile. 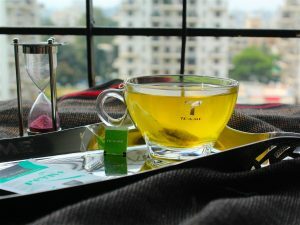 The golden yellow purity of this infusion is as assuring as its aroma. 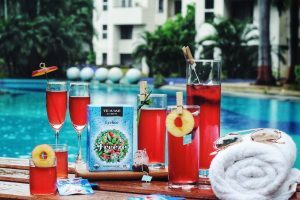 The first sip will reflect its true magic and the last one will keep you wanting more!